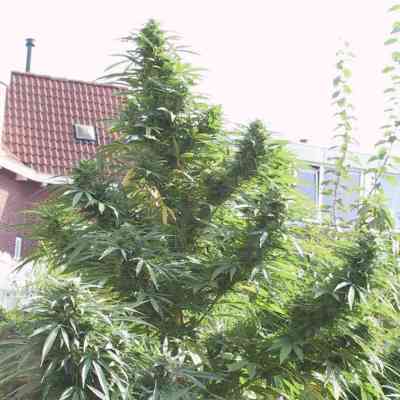 AKA Master Kush: Master Kush marijuana seeds has remained a amsterdam's coffeeshop staple ever since it has appeared on the menu lists around town. 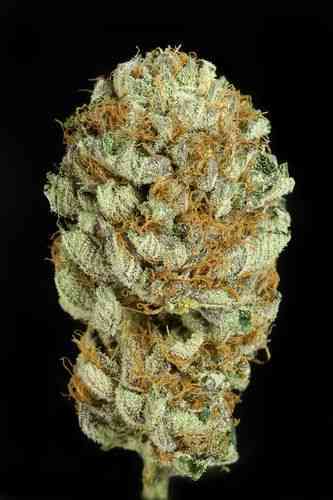 The popular mostly indica cross between Hindu Kush and Skunk was first called High Rise and later renamed to Master Kush. It produces a subtle earthy citrus smell during maturation but during most of the plants growth the aroma is nearly undetectable. Traditionally Kush strains (Afghan Kush, Hindu Kush) are often cultivated to make hand pressed Charas, because they have an amazing resin production. 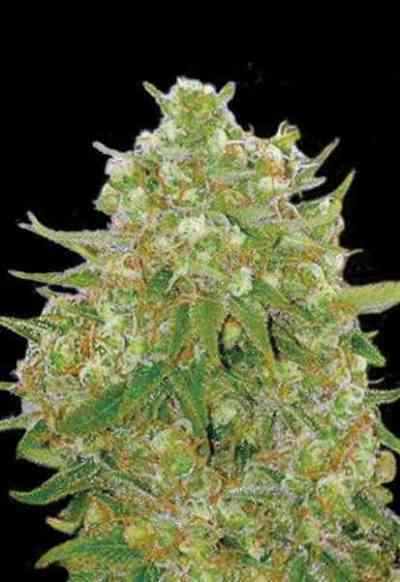 Hereditary the ability to produce a high resin content was passed on to Master Kush. It has a high medicinal value.